So, you’ve done your homework and created a series of plans that have the features that buyers value. 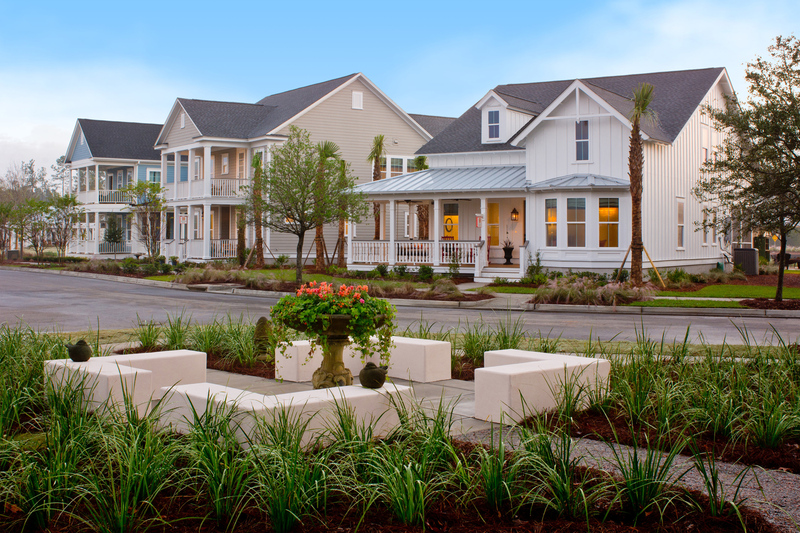 You’ve removed hidden costs and you’ve got a beautiful streetscape with lively elevations. But before you go racing to market with these amazing plans, stop and do a plan analysis so you can view all the plans as a collection. After all, this is the way your buyers will view them. Create a spreadsheet that tracks the things that your buyers value along with the things that cost a lot of money. You should know, my husband is an unabashed spreadsheet geek. He puts everything in a spreadsheet. When we had school-age children at home, he put a car pool schedule together in a spreadsheet. That may sound like overkill, but no child was ever left at school. In the same vein, we want to ensure that no feature ever goes amiss in the home. 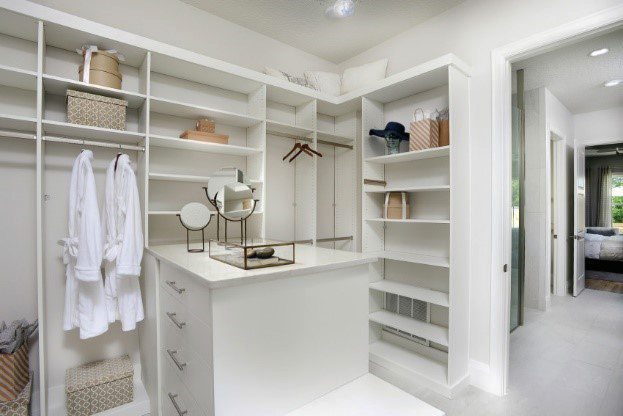 Buyers value hanging space in the master closet, so calculate it! 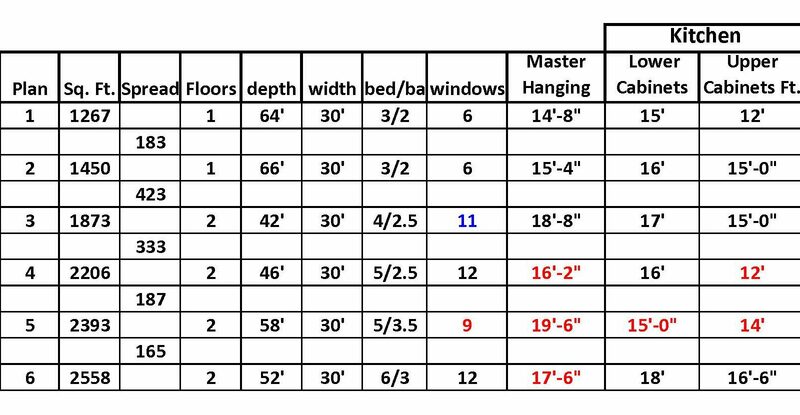 The amount of hanging should track with the size of the home. A 2000 sq. ft. home should have a minimum of 20 linear feet of single row hanging in the closet. 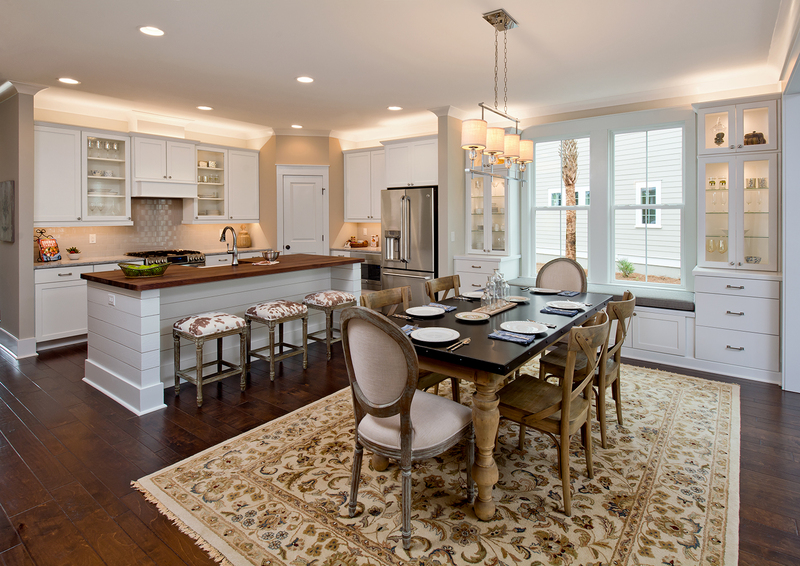 Buyers, especially woman buyers will quickly reject a home that doesn’t have enough hanging. Closets are fairly easy to account for. 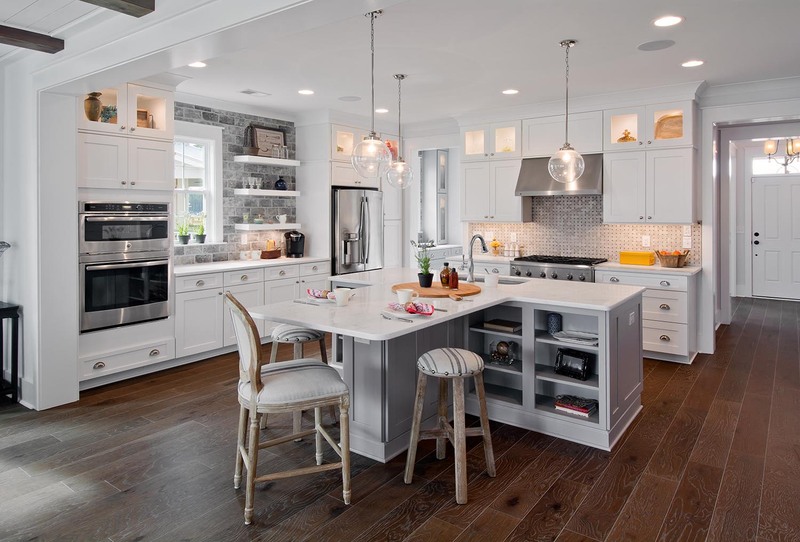 But for the things that buyers value AND cost a lot of money, like kitchen cabinets, the consequences can be more severe. As the size of the house grows, so should the amount of cabinets. Ironically, many builders find that their smallest house has more cabinets than their biggest house. The result? 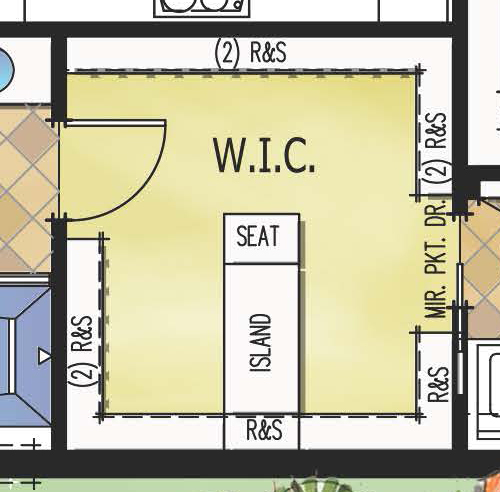 The smallest house becomes a lost leader priced out of the market while your biggest house has to be given away with its lackluster kitchen if built it as a spec. Other things to track include the number of windows in a house. Windows not only impact material costs, but they also impact the A/C or heating load. While you’re in the matrix mode, go ahead and track things like size of family room and master bedroom. It is a tedious but enlightening exercise. You will notice below that the figures highlighted in red don’t track with the size of the home. So, before you rush to break ground, step back and review the entire line up. Every organization has a spreadsheet geek, utilize their skills! They might just save you a few headaches!